It’s Picture Book month and to celebrate our staff picked some of their favorites. A special thanks to Sarah Ducharme and her Try Curiosity library blog for the staff video idea. Do any of these books bring back some special memories for you? Are any of them your favorites? 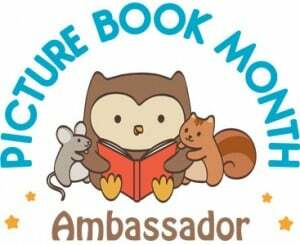 November is Picture Book Month and once again the Bulldog Reader Blog is a Picture Book Ambassador. Picture books are the most important books written. Why? Because they help children start their love for reading. Think back to when you were young and reading with a parent, family member or maybe an older brother or sister. What were you reading together? I bet it was a picture book. 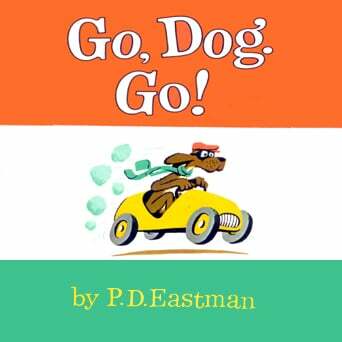 One of my earliest reading memories is sitting with my grandmother as she read Go, Dog, Go to me. I loved the photo of the dog party up in the tree and wanted to be in the tree with my own crazy hat. To support the importance of the picture book, we are celebrating them in the Bulldog Library and throughout the month of November. Each grade will be learning something new about picture books and the school will be filled with photos of students holding their favorite books. You can celebrate at home of course too. 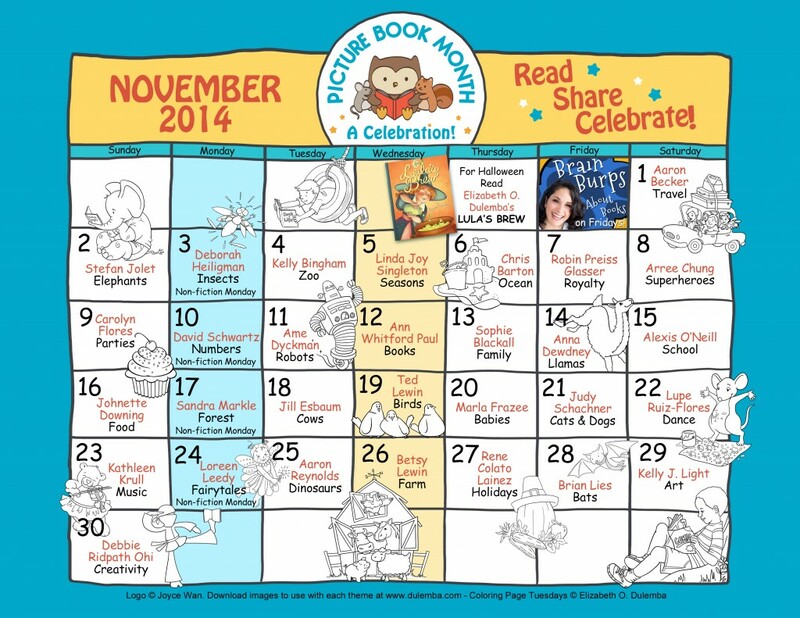 Visit the Picture Book Month website where you can read posts written by the 2014 Picture Book Champions. What is your favorite picture book? Check back soon to see some staff and student favorites. In the meantime, please leave us a comment about your favorite picture book and why you like it.